ASPIRE Pick of the Week: The App That Has Revolutionised Book Reading Forever! So imagine this: what if it were possible to take a few minutes of reading time a day and deliver people the kind of knowledge they need to be their best? The Blinkist app does exactly that. Launched in 2013, the app offers short versions of bestselling books that can be read in 15 minutes or fewer. Blinkist has high-powered summaries of insights from over 2,000 must-read nonfiction books. Why are so many people in love with this little reading app? Here are 4 of our favorite reasons. Blinkist filters through the noise to make sure you get knowledge you can trust. It sorts through the approximately 2,200,000 books published worldwide to find the best nonfiction books out there. Then, their subject specialists, writers, and editors identify the key ideas from each of these hand-selected books and transform them into smart, useful summaries of insights that are lovingly polished and refined until they are nothing but the absolute most essential elements of the writer’s main ideas. This also means that it’s easy to learn wherever, whenever you have a moment—just pick up where you left off, and use audio to learn if you’re suddenly on the move. 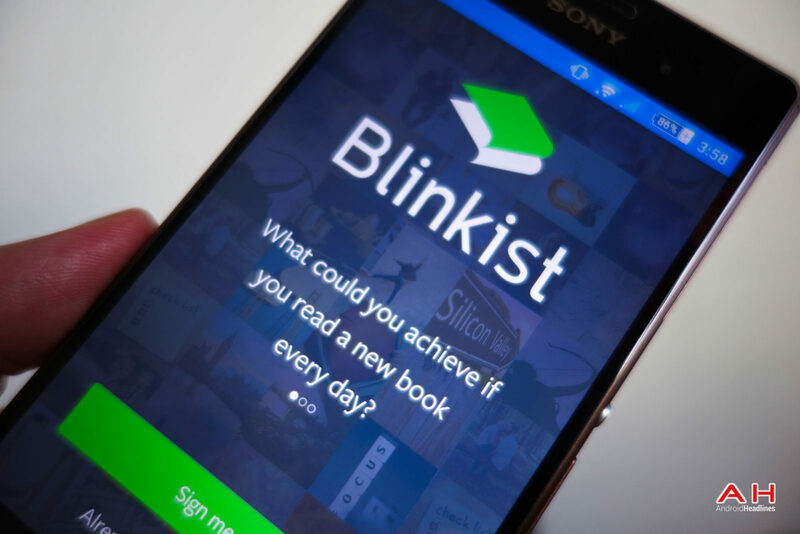 Even Blinkist’s in-app reader was designed to be easy on the eyes and pleasing to the brain. Plus, Blinkist is built to tailor itself to you: as you start reading, picking favourites, and highlighting with Blinkist, the app will surface new titles you’ll love. Blinkist has reached 4 million people in its community of learners. They’re grandmothers in Northern England and entrepreneurs in Brazil, Africa and the Middle East; they’re students in Finland and HR managers in Southeast Asia. They’re entrepreneurs (and moms!) in New York City and they’re teachers perched on Himalayan mountaintops. All kinds of people use the Blinkist app to become their best selves, so when you sign up for Blinkist, you’re joining an invisible network of people around the world who thirst for knowledge and are committed to making the most of their time and talent by bettering their minds. And you can meet each other, too! They also have a Facebook group of smart, curious Blinkist learners suggesting books, sharing advice, and swapping their success stories. Do you learn best when someone talks you through it? Turns out that today, most other busy, bright people do, too! The audio versions of the books was the number one most requested feature. And so we made it happen. Lots of our users love the audio because of the narrators, all real people from around the world, trained to deliver an intimate audio learning experience. Do you wish that you had a super smart friend who’d share the fascinating things they read about with you? Now you do! 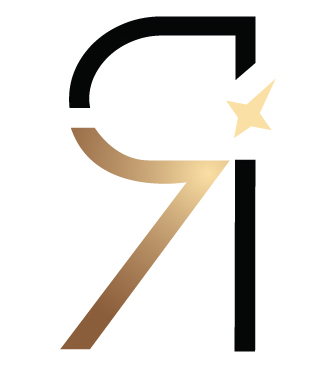 It takes a minimum of 7 people to make a book-in-blinks, which means you never have to question its quality, or whether it’s been carefully vetted.